Australian alt-rockers jacobs run are building their career as a band with a message. 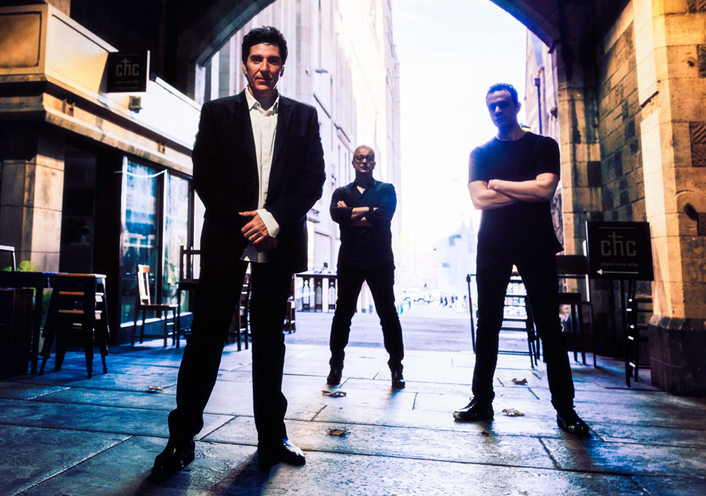 Based in Melbourne, Michael Jacobs, Fabian Bucci, and Peter Curigliano are all veterans of the city's rich music scene and focus on creating uplifting, intelligent music for their fans. The trio recently released their orchestral new single "Sleepwalking," a tale of a man who ruminates in his thoughts about a lost lover. You'll get lost in the song's easy-to-listen-to melodies while the cinematic music video, filmed by Scott Kingman, will whisk you away in its sensory enticing images.